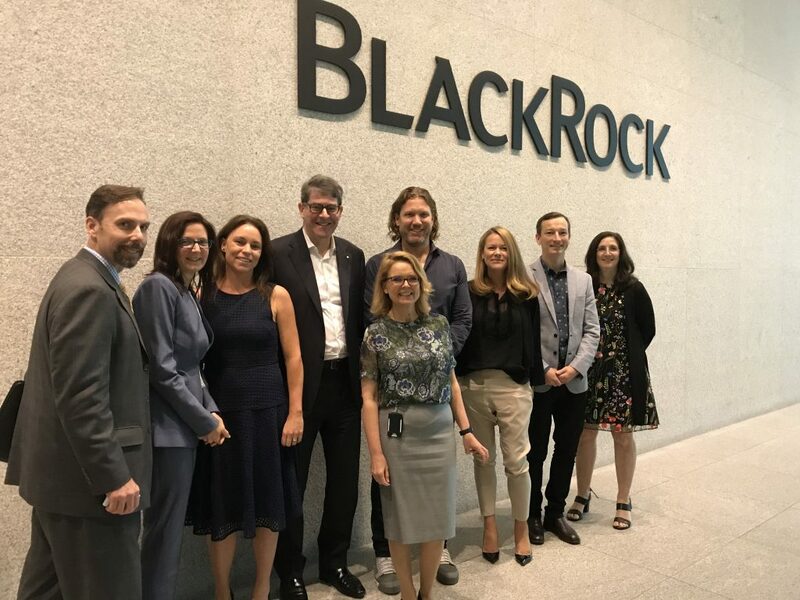 BlackRock, in partnership with Thomson Reuters, has launched an exchange traded fund (ETF) to provide investors with a way to invest in companies across developed and emerging markets that promote diversity and inclusion practices, which have been shown to benefit companies’ long-term performance. 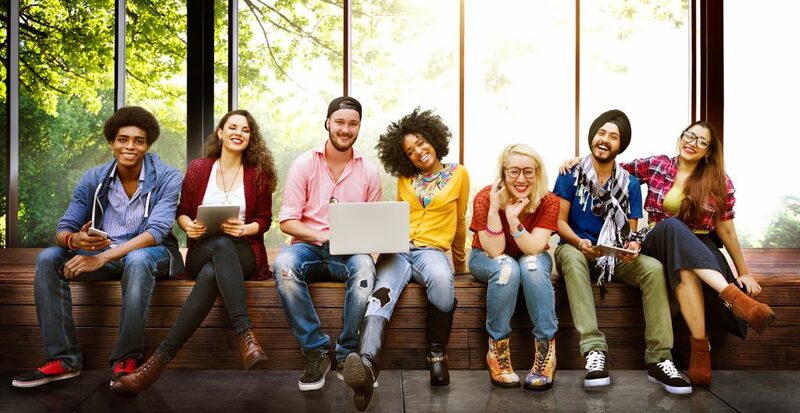 The iShares Thomson Reuters Inclusion & Diversity UCITS ETF (Ticker: OPEN, the “Fund”) tracks the Thomson Reuters Global Large/Mid Diversity and Inclusion ex. Controversial Weapons Equal Weight Total Return Index (the “Index”), which is related to the Thomson Reuters Diversity & Inclusion Index. The Index transparently and objectively ranks more than 2,000 publicly-traded companies globally, and consists of the top 100 companies with the most diverse and inclusive workplaces, as measured by 24 metrics across four key categories: Diversity, Inclusion, People Development and News & Controversies. 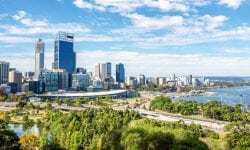 The Index embraces a broader spectrum of diversity dimensions and goes further than other indices in this segment which have tended to focus more narrowly on aspects such as gender.